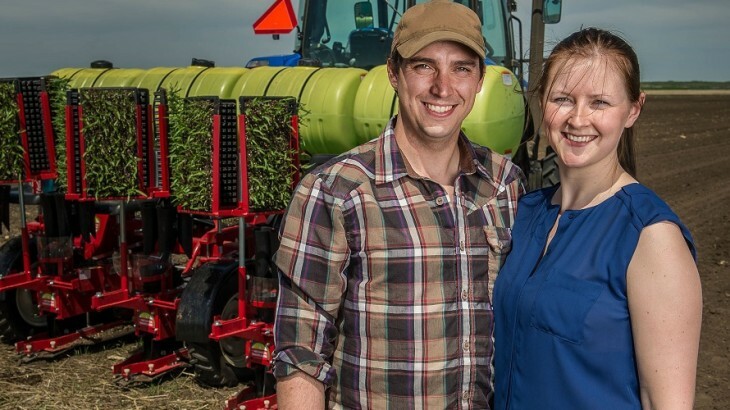 2019 CSA Open! Order now to Save! 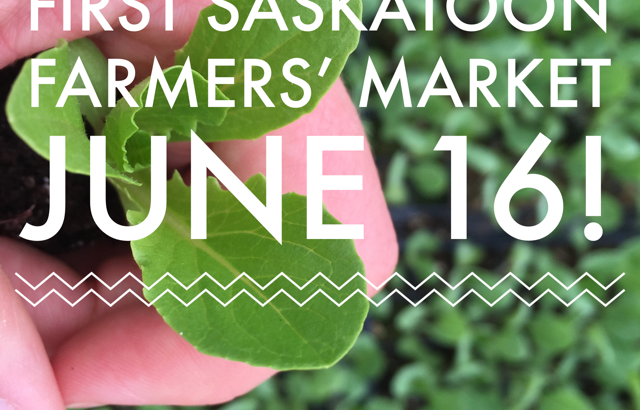 First SASKATOON Farmers’ Market June 16th! 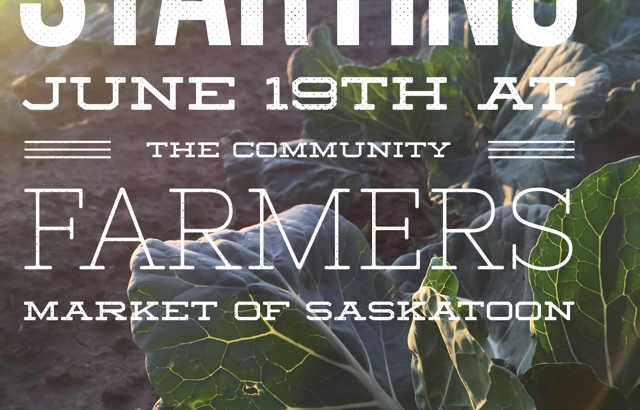 First Community Farmers Market of Saskatoon starting June 19th! 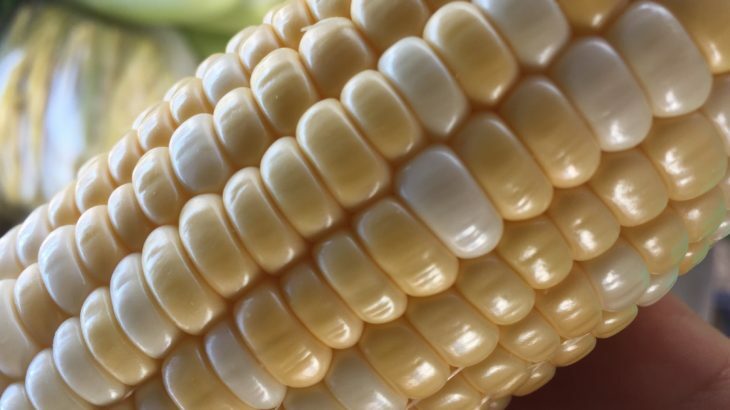 Look for your Community Farmers Market of Saskatoon on: Tuesday’s & Friday’s: corner of 8th Street & Campbell, from 9-4pm. Thursday’s: 51st Saskatoon, 9-4pm. June 19th until Thanksgiving! 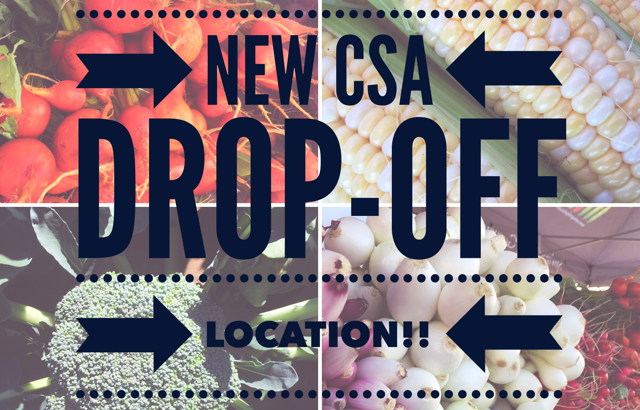 New CSA Drop-Off Locations in Evergreen & Nutana Available! Fantastic news! We have a NEW Drop-Off in Evergreen AND Nutana Tuesdays! 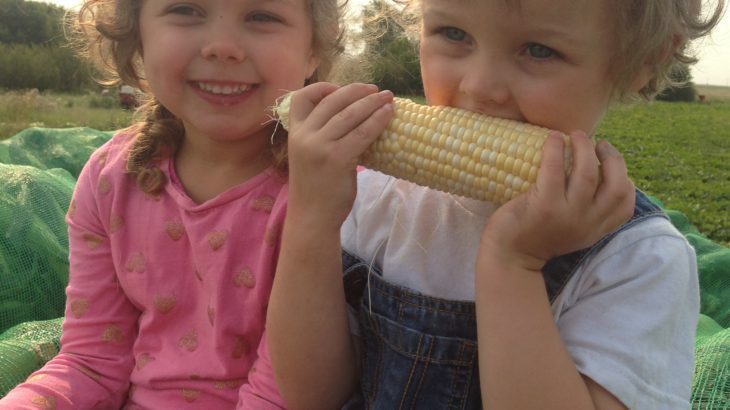 Want Fresh, Local, Veggies every week of our season?! Let us help! Follow us on Facebook or Twitter for Coupons to save on Sign Ups before March 31st, 2018. 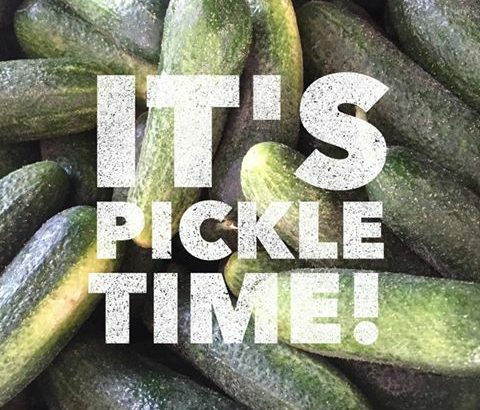 On a typical year, we will have enough cucumbers until into September! Get yours soon!